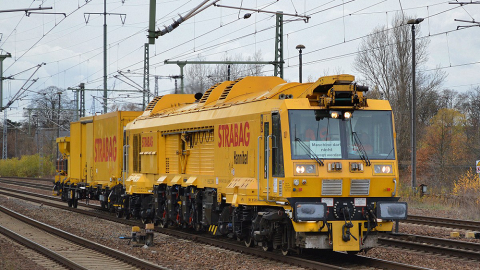 German rail technology company Vossloh acquired the rail milling unit of Strabag Rail. Four milling machines and around 30 employees strengthened Vossloh’s business and allowed it to position itself as a leading provider of rail milling on the European market. The deal between the parties should be completed by the year’s end. The assets and staff of Strabag Rail’s rail milling unit located in Germany will be integrated with Alpha Rail Team, Vossloh’s Berlin-based subsidiary specialised in rail milling. 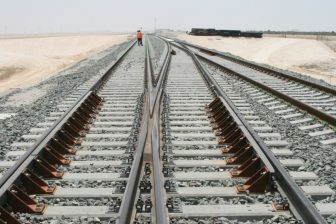 Rail milling is an important part of rail maintenance. Rail milling machines or trains repair deep rail defects and re-profile the railhead. This reduces noise emission and increases rail safety as well as tracks life. Today’s portfolio of Vossloh Group consists of several activities in rail maintenance, inter alia, rail monitoring, milling and grinding. Due to increased traffic and higher speeds, the company considers the milling business as an important option for future growth, especially in the development of grinding business. 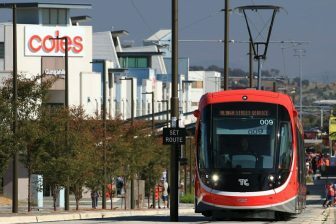 “When rails have been milled and are back in perfect condition, we build on this by offering the customer our worldwide unique preventive maintenance technology, the so-called High-Speed Grinding. 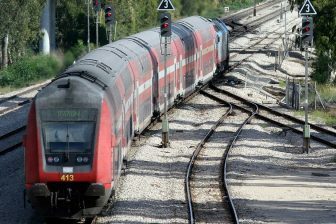 This is the perfect combination for rail track maintenance since it increases the availability of the tracks and creates value for our customers,” CEO of Vossloh Andreas Busemann specified. Currently, the company proposes to its customers HSG-2 Grinding train and HSG-city Grinding Machine for removing rail defects.